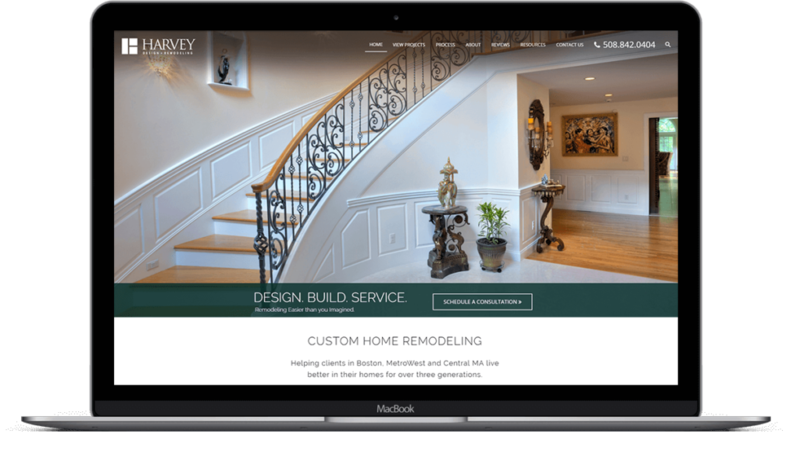 Harvey Remodeling came to us for a responsive website redesign that would effectively showcase their work and event offerings. They are full service and strive for a personal relationship with their clients from the early staged of design through the build. They wanted their site to covey quality and trust. The new website was designed to showcase high quality photos of their project work and case studies of client success. 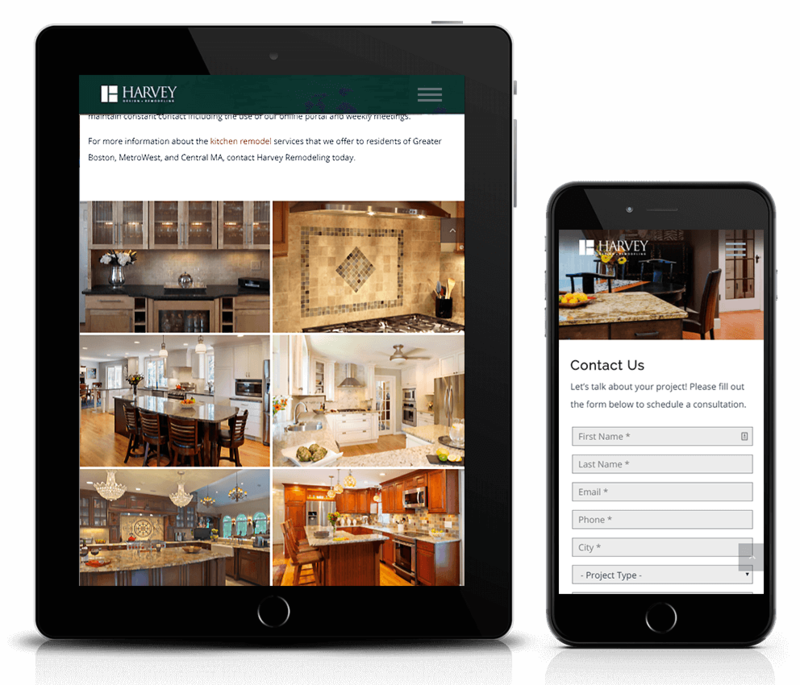 Highlighting Harvey’s customer resources and wealth of reviews and testimonials was vital to visually establishing their expertise.